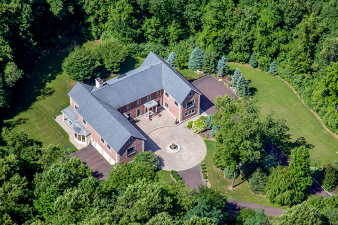 Stunning Estate Property set on 18 acres! 6 Beds 6 Baths 4 Partial Baths 8,000 Sq. ft.